To understand the motivations of the Millennial generation is to crack one of the great codes of modern staffing. 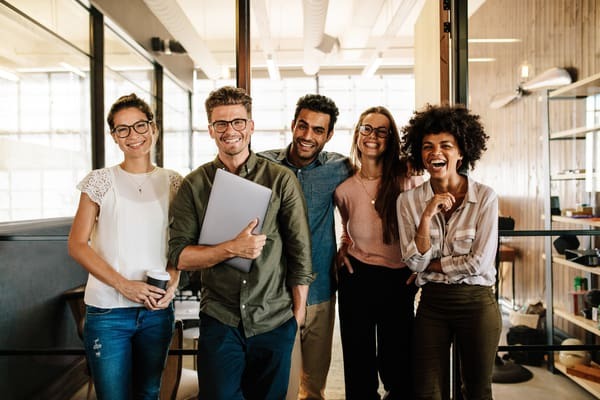 Companies across a wide variety of industries are anxious to better understand what a Millennial workforce means to their business, and the insurance industry is no exception. While there is some disagreement on the exact years by which the Millennial generation is defined, it is safe to consider individuals born anywhere between the early 1980s and late 1990s, possibly even into the early 2000s, as potential Millennials. The importance of identifying the thought processes, habits and motivations of a generation lies in the magnitude of the information. There is no larger demographic that offers a wider berth of insight than generational identification. There has never before been a generational group that has faced more scrutiny in terms of identifying and understanding than the Millennials. In the world of big data and near-instant assessment, the research and information regarding Millennials seems to change almost daily. Some researchers refer to Millennials as the Peter Pan generation, referring to their propensity to delay certain rites of passage long thought to represent the transition into adulthood (i.e. marriage, career, etc.). Other researchers point to studies that suggest Millennials are more likely to exhibit narcissism than older adults, implying they are more self-indulged and self-entitled than previous generations. Still others argue that of the basic characteristics that define each generation, Millennials possess the traits that suggest they are more “civic-minded” and more similar to the G.I. Generation (also referred to as the Greatest Generation) in their sense of community. As the workforce of the insurance industry shifts to focus primarily on Millennials, companies are scrambling to attract the best and brightest this generation has to offer. To do this it is important to find what motivates Millennials and consider how your organization can leverage those factors in your favor. 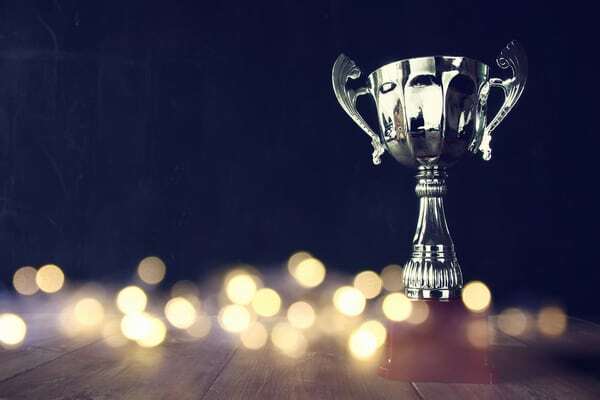 As the definition of the Millennial generation has evolved, certain elements have changed or gone entirely extinct, but two important motivating factors that have continued to apply to Millennials is their quest for growth and meaning in their work. What this means is that Millennials are interested in careers in which they feel there is real potential for advancement. Millennials are also interested in careers in which they believe they are making a difference in the world. More than past generations, Millennials look at their employment as a reflection of their civic duty. Companies that can prove to be incubators for talent and that have a forward-thinking approach are the ones that will be most attractive to Millennials. What are some Millennial misconceptions? There is no shortage of misconceptions when it comes to Millennials. The Peter Pan comparison has carried with it an assumed lack of motivation and work ethic. This jump in logic has led to a negative connotation surrounding the work behaviors of Millennials, thus affecting the approach of companies when interviewing them. One of the most surprising misconceptions regarding Millennials is their loyalty. Many employers see this generation as being most apt to leave a company in pursuit of other opportunities, when in fact they are more loyal to employers than Gen-Xers. Underestimating the loyalty of Millennials can create an atmosphere of mistrust, hampering the possibility for success for both employer and employee. One final note about Millennials, which is important to consider in regards to approach, is that they are the least likely to self-identify. Where as Baby Boomers and Gen-Xers have little trepidation when it comes to being referred to as their respective generational titles, Millennials largely dislike the act of being labeled. Despite being able to paint them with the same brush, to some extent, they are more responsive to being treated as individuals. It can be a bit confounding (and a bit frustrating) attracting and understanding Millennials, which is why partnering with a staffing agency like The James Allen Company is so vital. We continually read and research the literature related to not only the insurance industry, but the demographic of the people who will represent the largest portion of its workforce for the next several years.